Mark your calendars! I will be participating in the Denami Design Blog Hop going on September 8th. There will be lots of inspiration and great prizes! 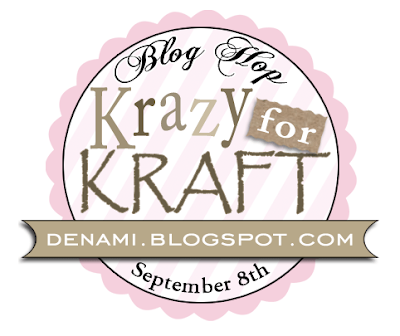 You can read all of the details on the Denami Design Blog by clicking HERE.